“Truth wizards”, discovered by Maureen O’Sullivan during her Wizards Project, were a select group of people that were particularly good at detecting deception. 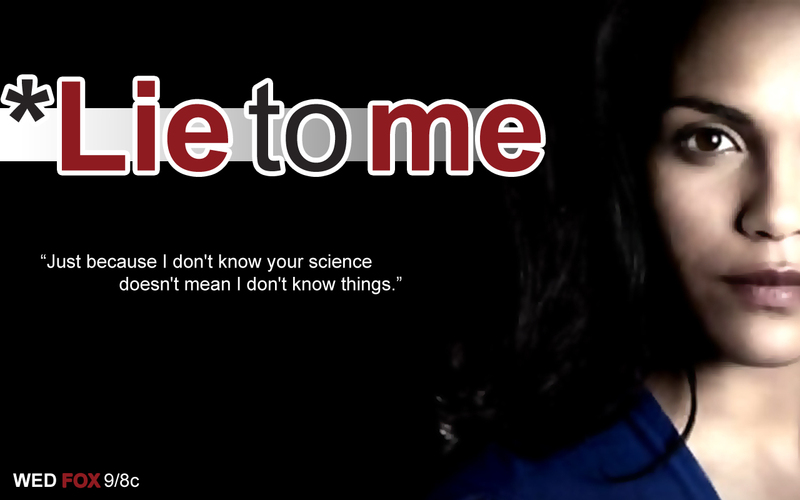 Monica Raymund played the truth wizard Ria Torres on the TV series Lie to Me, at one point saying; “Just because I don’t know your science doesn’t mean I don’t know things.” I think that sums it up nicely. This entry was posted in Facial Expressions and tagged lie to me, Maureen O'Sullivan, monica raymund, ria torres, truth wizard project. Bookmark the permalink. The Wizards project was actually ran by both Dr. Maureen O’Sullivan and Dr Paul Ekman.